Hi guys! This is my first time here as a writer, so I’m thrilled and a little anxious. My very short entry is just a moment of Buffy & Spike’s continuing adventures, somewhen after series. Creator Notes: For Fall Equinox Free-for-All Seasonal Spuffy. What can I say as this story as an avid Spuffy fanfic reader? Maybe that I didn’t know what to expect about a reincarnation/transmigration story, but that it blew any expectations I did have out of the water. The themes (family, love, reunions, who we really are, etc.) are deep and resonate all the way through the story and there are some Spike bite scenes (which are very much my jam). My first official comment on the story started like this: “Okay just starting this and it’s SOOOOOOOOOO INTERESTING!! Wow I was really curious how much of Buffy was going to be Buffy ya know and I have to say I thought the balance you struck here was sublime. Color me intrigued! !”, and now I ramble praise at OffYourBird whenever I can and I encourage any Spuffy fan to read – you will NOT be disappointed. I just loved this panel – think you will too. Spoiler – don’t open if you don’t want to be spoiled for reading, but really don’t think it’s a big spoiler for the story. 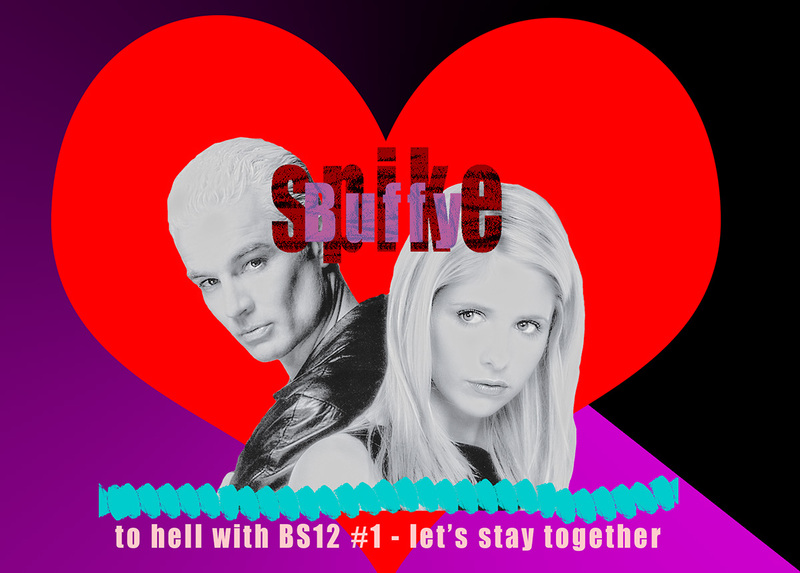 So thankful for this special Spuffy Day – My 2cents on this season opener.